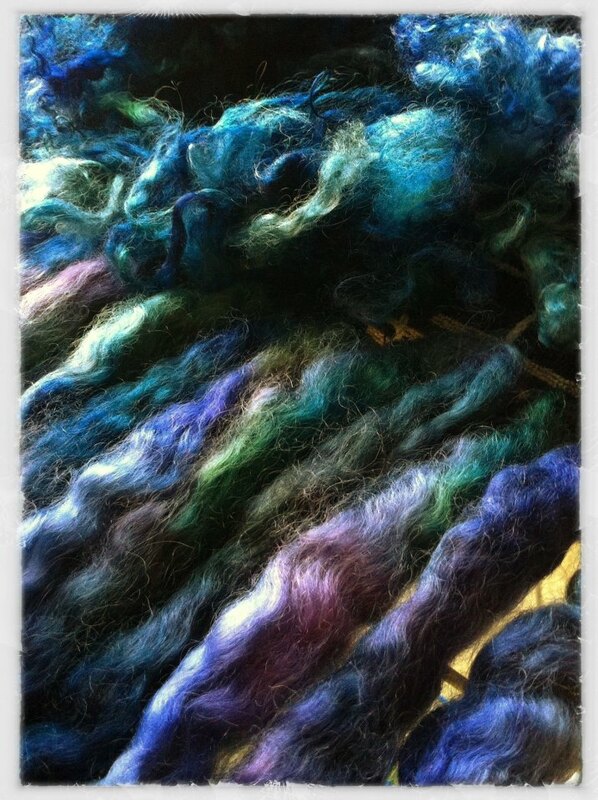 I thought I would start a little list of the fibers I am preparing for sharing at the December workshop! 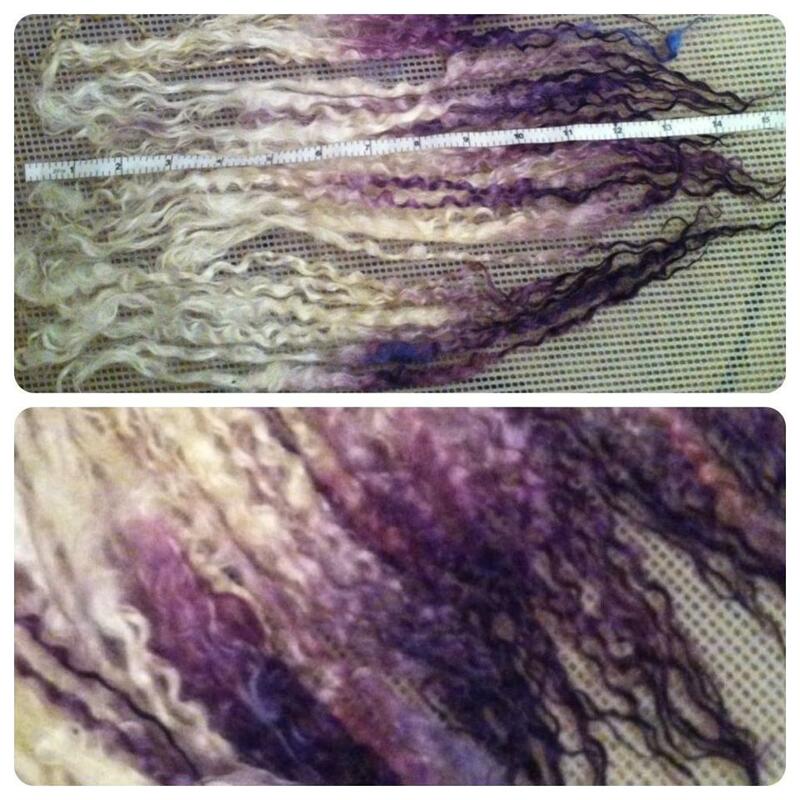 I hope to have lots of different fibers for people to try out and play with, including some more unusual ones – I have a good sized stash of the amazing 38cm (15inch) Masham locks, really hard to find these! I was so happy to spot this fleece at the Dag van De Wol. To prepare this fleece I am individually washing each lock to get the best lock formation and clean sheen 😛 Its worth it! I also have some beautiful mohair, some will be in locks and some will be carded to make the coreless corespun I showed recently on my FB page. 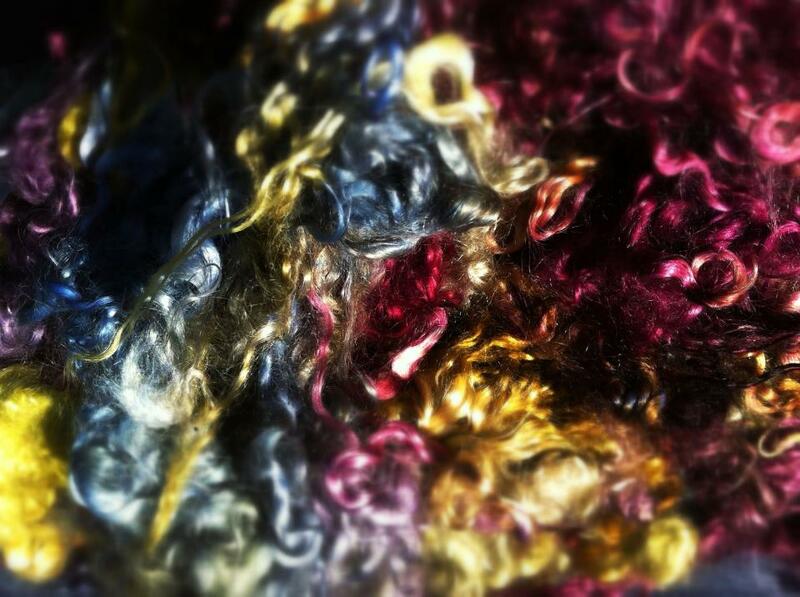 I will be dyeing that all before the event, so if you have any colour preferences let me know! Further to that is some Wensleydale roving, a lovely fiber to work with, often used as locks of course, but I thought the roving is also interesting to play with since we will already have other locks too. Wensleydale in roving form has a great sheen, and allows lots of nice twist definition for spinning, so we can also look at some of the techniques to show that off well! I will come back and edit this post when I have more fibers to add. 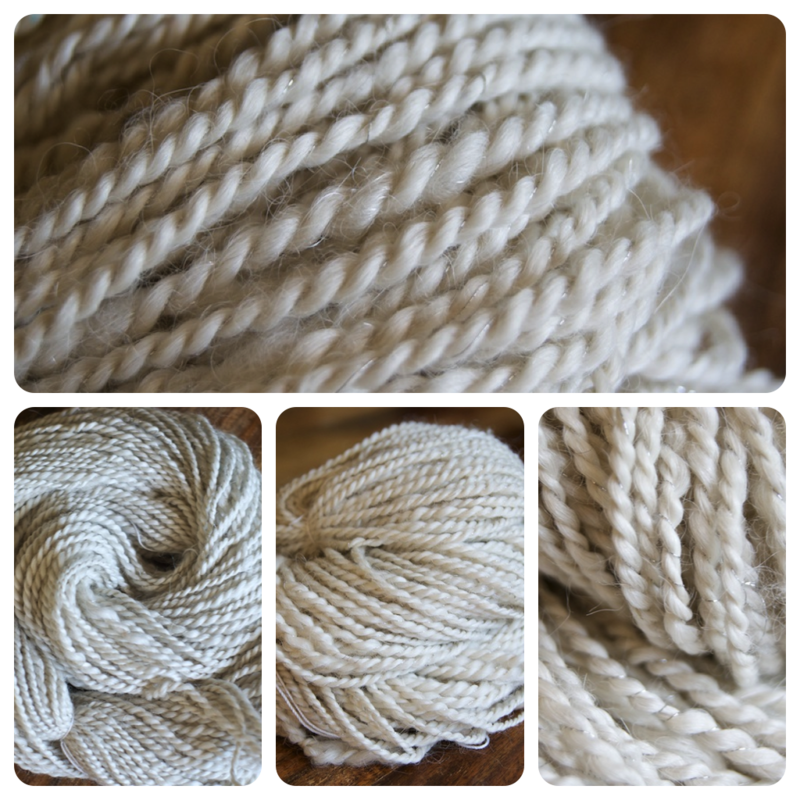 I am still waiting on a big shipment of white Polwarth from New Zealand to arrive, I hope it gets here in time! The previous shipment I had from this same farmer (Fine Fibre Farms NZ and if you order from Stuart tell him I sent you!) was probably the nicest raw fleece I ever bought, and its hogget fleece- young sheep, so especially fine and soft, keep your fingers crossed that the post is not delayed! Oh and one extra – I have a little of this luxurious Alpaca fleece from Alpaca Milestones (NL) which you might love to spin as much as I did! Such beautiful colors!! Love the Masham. Oh man, they look absolutely gorgeous! I’m loving the alpaca!